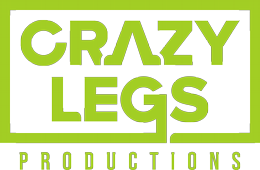 UPS from Crazy Legs on Vimeo. 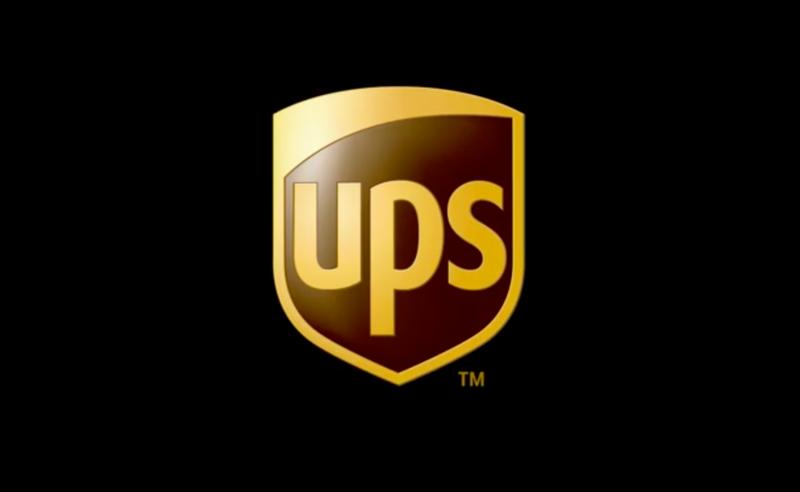 When Merck, one of the largest global pharmaceutical providers wanted to find the most efficient shipping company, they sought out the logistical expertise of UPS. Together the two companies formed a partnership that has assured fast, safe delivery of countless vaccines and medications around the world. From the moment a shipment is prepared for delivery until it reaches it’s destination, each package is treated with the care and diligence that would be given as if a life depended on it.